The traditional Tasers and stun guns were used by law enforcement and military authorities. Today, these traditional non-lethal weapons have improved in designs and are being sold to consumers for personal protection. The large and intimidating Tasers and stun guns have progressed to more compacted models with the miniaturization of electrical components, making them easier to conceal. These compact models are mostly rechargeable with some using lithium batteries and alkaline batters. The rechargeable weapons are convenient in that they do not require batteries to be purchased or replaced. The advantage of battery operated Tasers or stun guns is that they can be used when there is no opportunity to recharge, and fresh batteries will last longer than the charge of a rechargeable weapon. The modern stun gun or Taser for sale models come with wrist straps as a safety feature to prevent the weapon from being dropped during a confrontation. There is also a pin attached to the wrist strap to disable the weapon should the weapon gets separated from the wrist straps. It also prevents the stun gun from being used against the owner if it is taken from owner. There is also a safety switch to prevent accidental discharge when carrying the weapon in your pocket. Most stun guns or Tasers come with a nylon holster and the holster has a belt loop or belt clip. 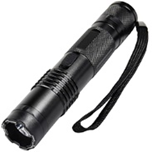 Most models have integrated LED lights and these flashlight stun guns can be used as a flash light to help you identify your attacker in the dark or to disorient the attacker by shining the light into the eyes of the attacker. Where to buy a stun gun? 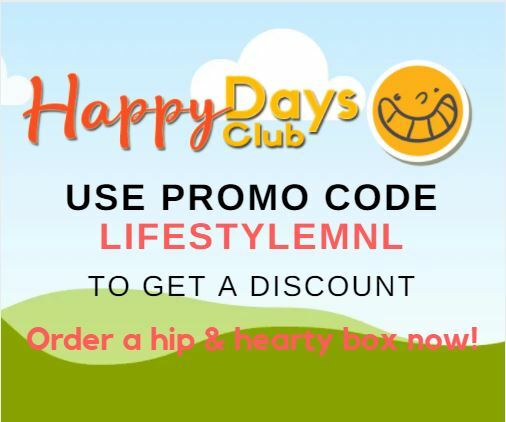 These days, you can easily order a stun gun from online stores but first, it is advisable to confirm whether it is permitted by your local authority to buy or possess this non-lethal weapon. Once you have received the stun gun, it is good to test the stun gun to make sure that it works and the battery or charge is fresh. Test by briefly pressing the trigger and look for a spark across the electrodes. 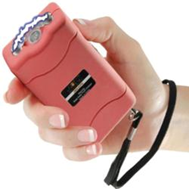 Excessive testing can damage the stun gun.